Master the knife, the most essential kitchen tool, and how to select the right knife for the right job as the class learns how to efficiently chop onions and other vegetables in this participation class that also teaches how to use and how to maintain and sharpen knives. 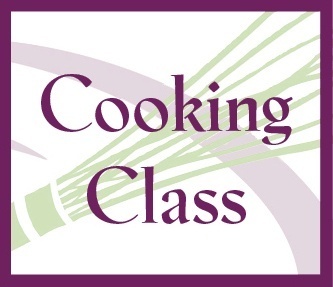 Plus, learn how to use a boning knife on raw and roasted chicken, the difference between cleavers, and the best knife for slicing crusty bread as the class enjoys chicken panzanella salad and sliced devil's food cake for dessert. Bring your own knives (limit 3 knives per person) to class for overnight free sharpening! Participants will also receive 20% off all in-store regularly-priced knives on the day of class.